Gregory Hills Hotel is a brand new, iconic pub recently opened in the area. Set in the heart of the Gregory Hills community, it features live entertainment, sports bar, family dining, a kids play area and more. 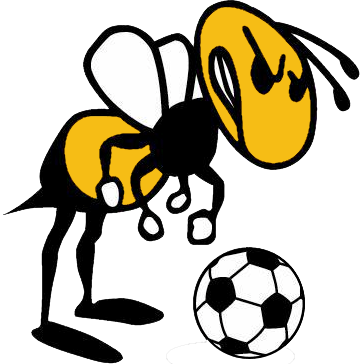 Whether you're in the mood to watch the game with friends over a crafty or grab a cocktail and enjoy some live music, the Gregory Hills Hotel has something for people from all walks of life. At the Brailey Group we can cover all aspects of Earthmoving, Excavation, Site Cleans, Driveway Dig Outs, Trenching, Yard Clearing & levelling and all forms of Landscaping. We have a small but dedicated team of industry professionals with a combined experience of over 50 years which enables us to offer exceptionally competive pricing and quality workmanship on all our services. Our glazing team ensures that all work is compliant with Australian Standards so you can rest assured that all work is of the highest quality and safe. Our ever-evolving and expanding range is the result of over 20 years experience in the Building Industry combined with more than 10 years experience in Import, Warehousing and Supply of some of Australia's finest outdoor products. For stunning balloon arrangements within the Macarthur Region, see the team at Full O Wind Balloon Arrangements. 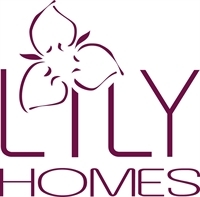 Lily Homes began with a vision to build affordable new homes whilst providing good quality and "value for money"